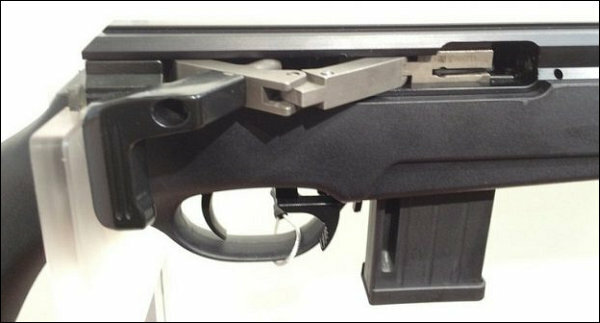 Hardly “straight pull” in comparison to a Blaser. What a kluge! Actually, this is very similar to the Anschutz Fortner action which wins pretty much all the Olympic Gold medals. 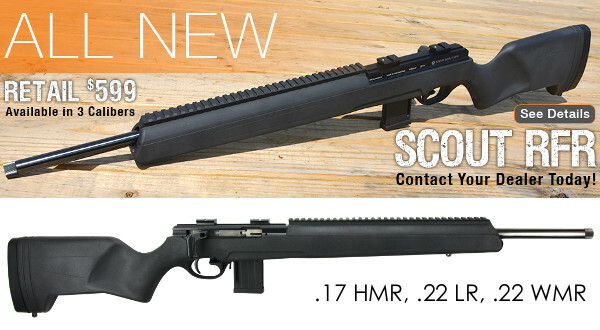 The ISSC version isn’t as slick as the Fortner, but it works the same way and is a fraction of the price. This side toggle action is actually very efficient — you work the toggle with forefinger and thumb and don’t have to rotate the bolt handle as on a Blaser.